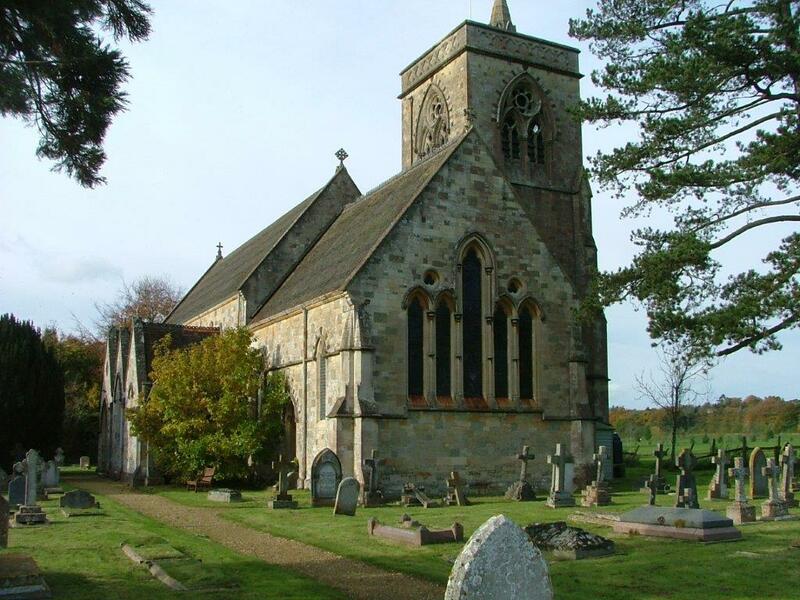 The church of St. John the Evangelist, Lower Bemerton, is now closed for regular worship and Bemerton Community (a charitable company limited by guarantee) is working to convert it into a community facility. The project has now completed the feasibility study stage. It is hoped that the conversion work will be done by no later than 2014. Thank you for supporting your local community building.